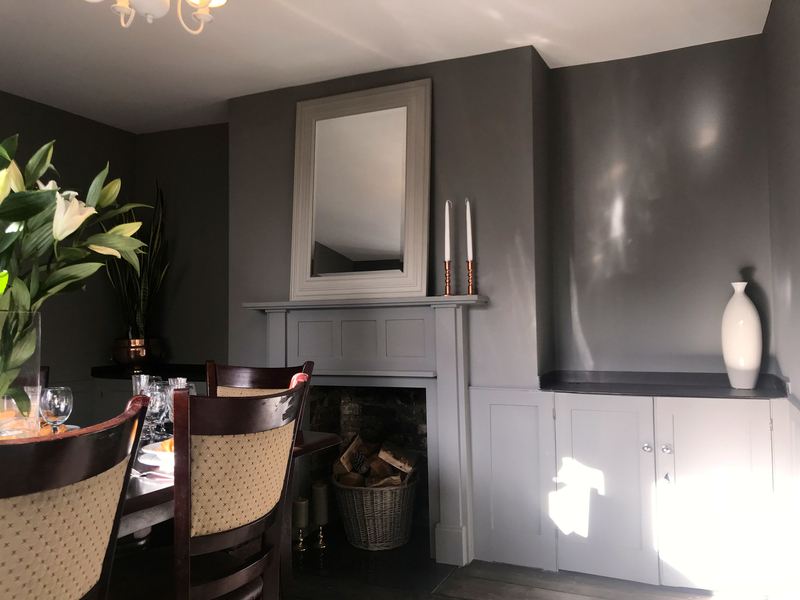 After collaborating with one of our home renovating contractors, we are proud to showcase some of the final pieces in this ideal place in Vicarage place within Margate, Kent. All credits for images go to Hawthorne Homes and the listing is currently available on their website under Vicarage Place for sale. 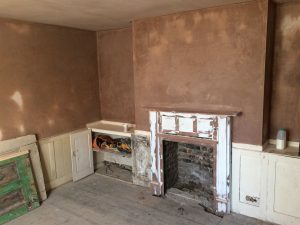 After initially viewing the property, it was clear the house was in need of plastering throughout the house as you can see from the images below. During the course of plastering the property, two full coats of plastering was applied to the walls and ceiling. After a lick of paint and some refurbishing, this particular room had been completed transformed. Period and character full property. New plumbing and drains with combination boiler – Valient. Turn Key – Ready to move in. Chain free – Can complete the sale in 28 days. All works completed through Listed Building Control and Building Control, all documents provided, along with guarantees.